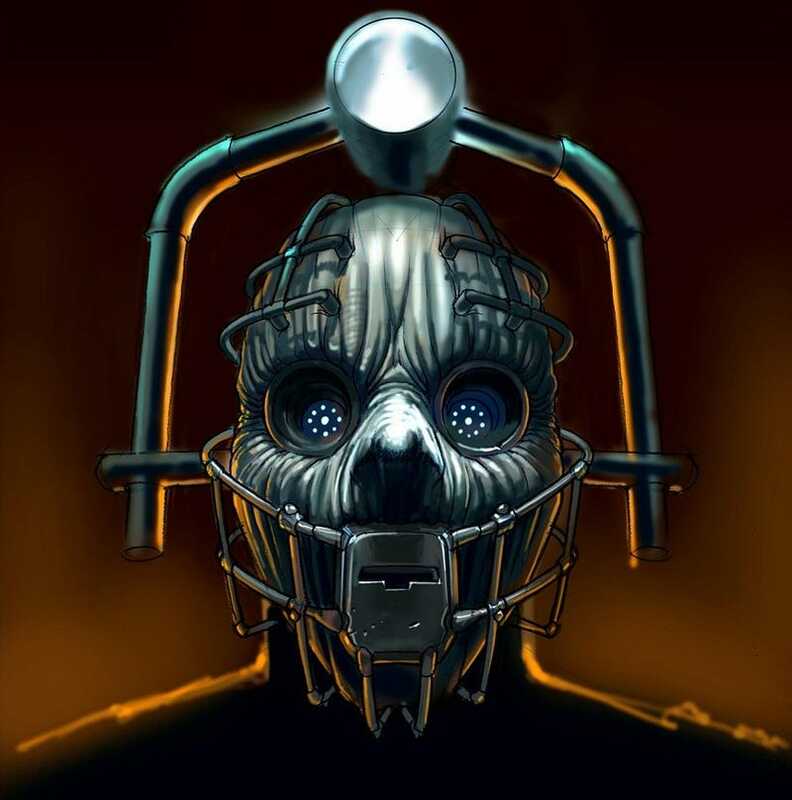 The new Cybermen could have looked much more chilling in David Tennant's first season of Doctor Who, judging from new released concept art by artist Peter McKinstry. He's shared the early concepts behind space stations, Supreme Daleks, and Paradox Machines. The Boesheng Peninsula, where Captain Jack grew up. Face to face with Satan! I'm guessing this is the Shadow Proclamation?